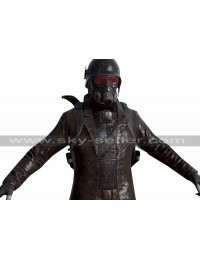 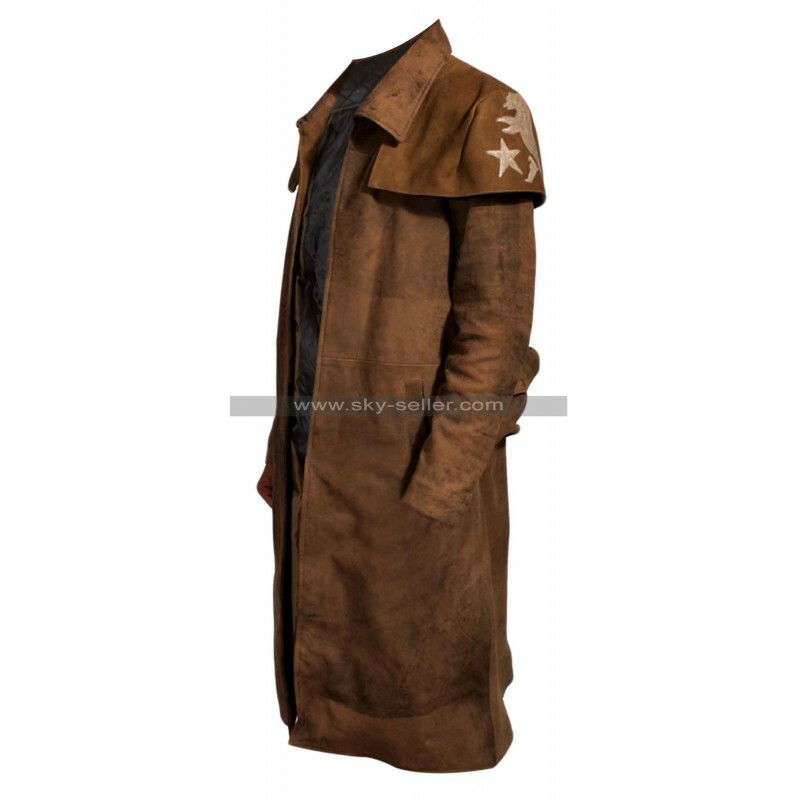 Fallout New Vegas Veteran Ranger Costume Leather Coat is a very stylish and appealing choice of coat that shall be considered as an ideal casual coverage this winter. 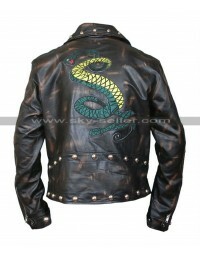 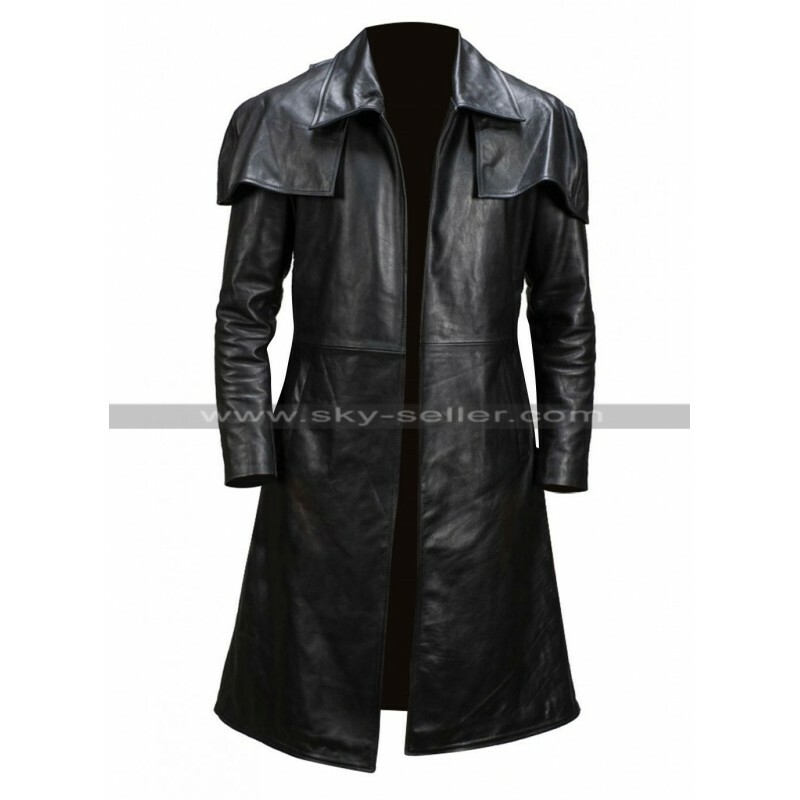 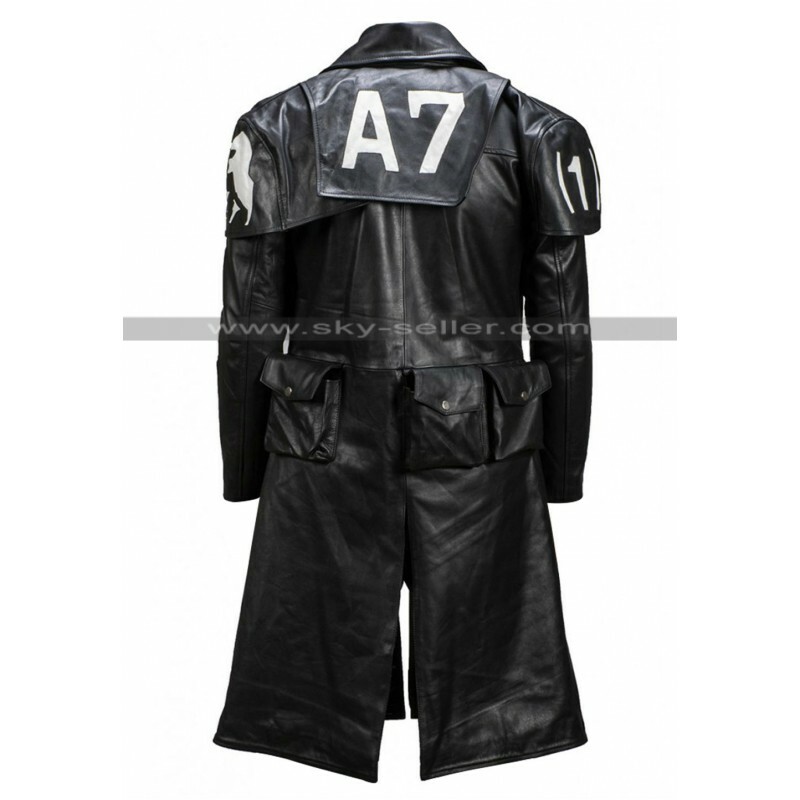 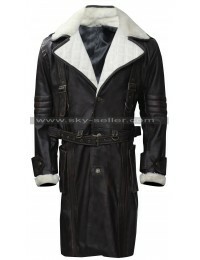 This Fallout New Vegas Coat is manufactured using the suede leather material being either genuine leather or the faux one. 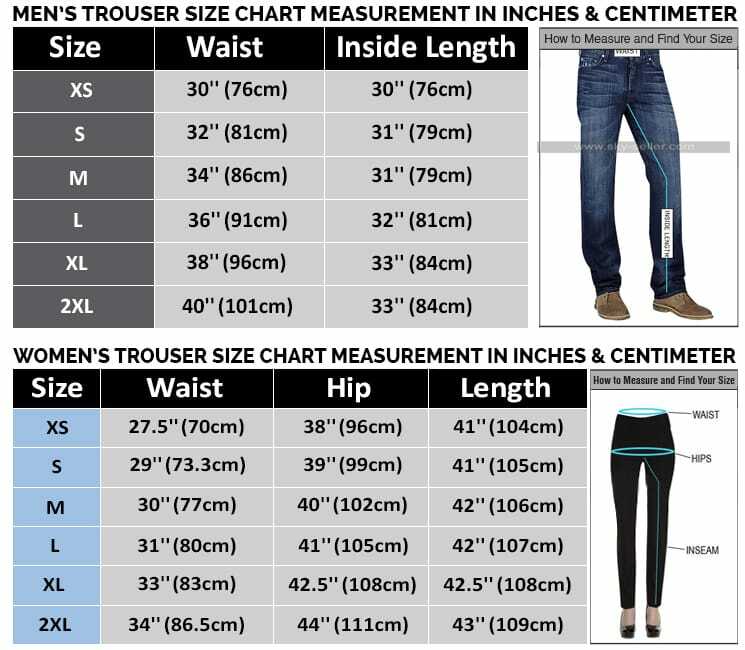 The color used for the purpose of its manufacture is the brown shade whereas the inner of viscose is black color. 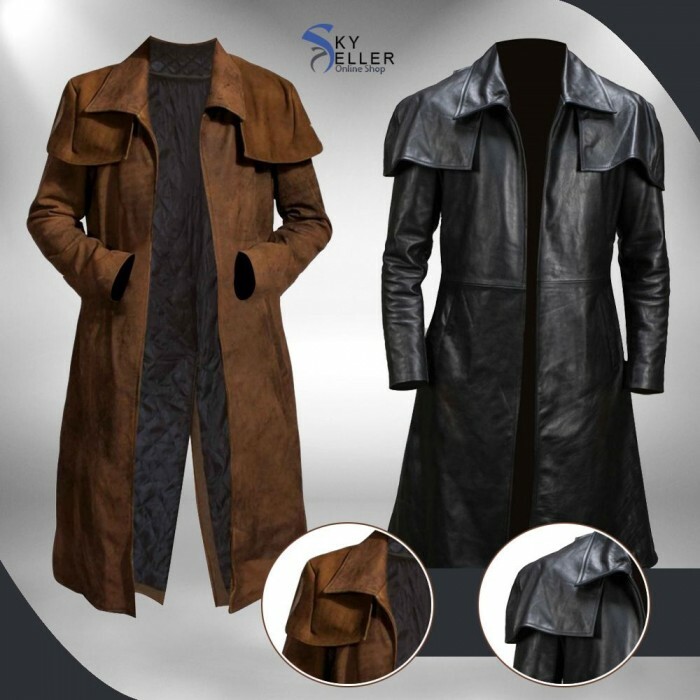 The layout of this coat is a baggy one and looks flawless in all respects. 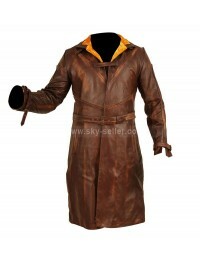 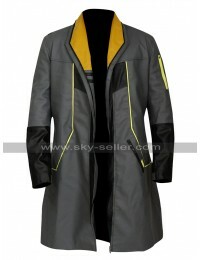 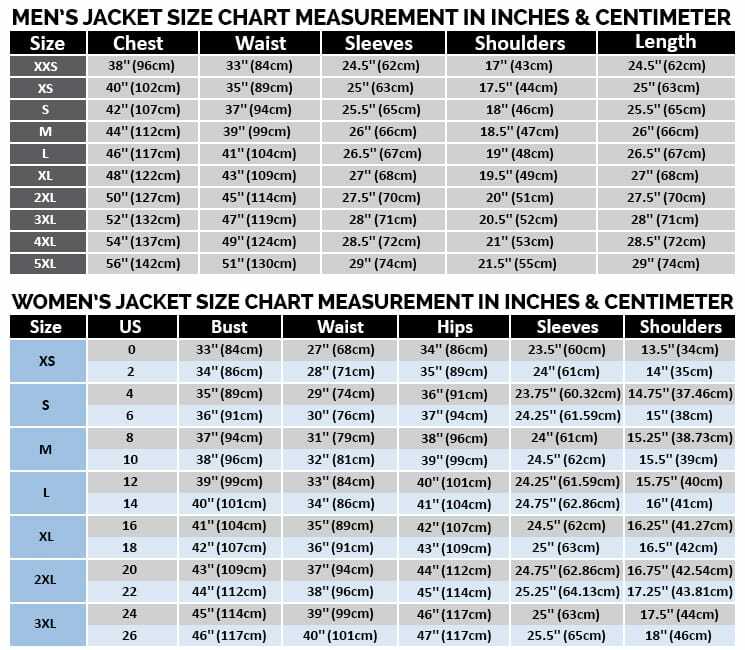 The Fallout Veteran Coat has an open front layout followed by a wide collar style and there is a cape as well. 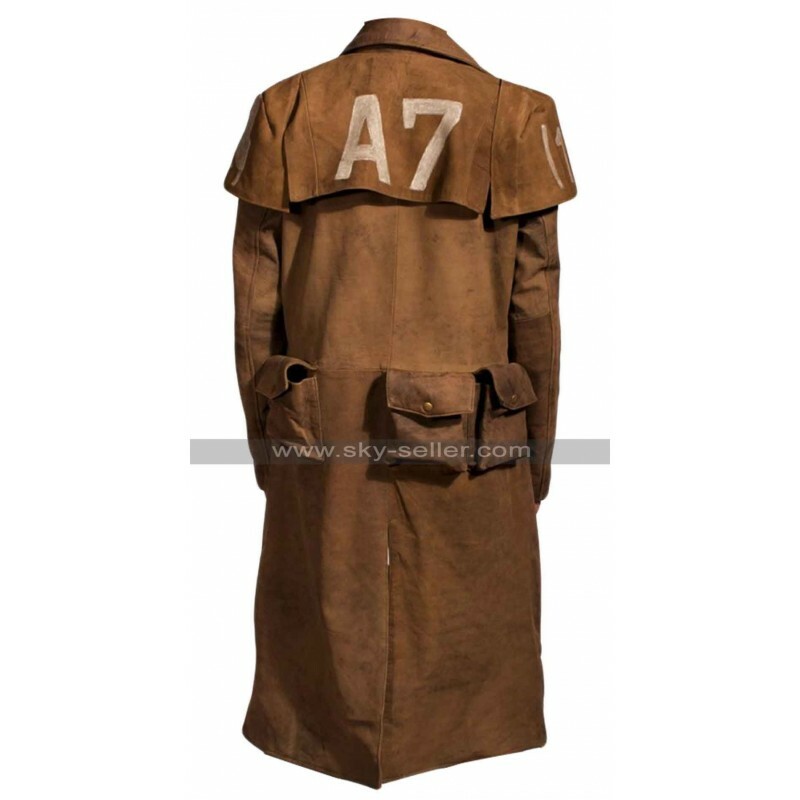 The back of this coat is provided with the same cape with a logo printed in white color. 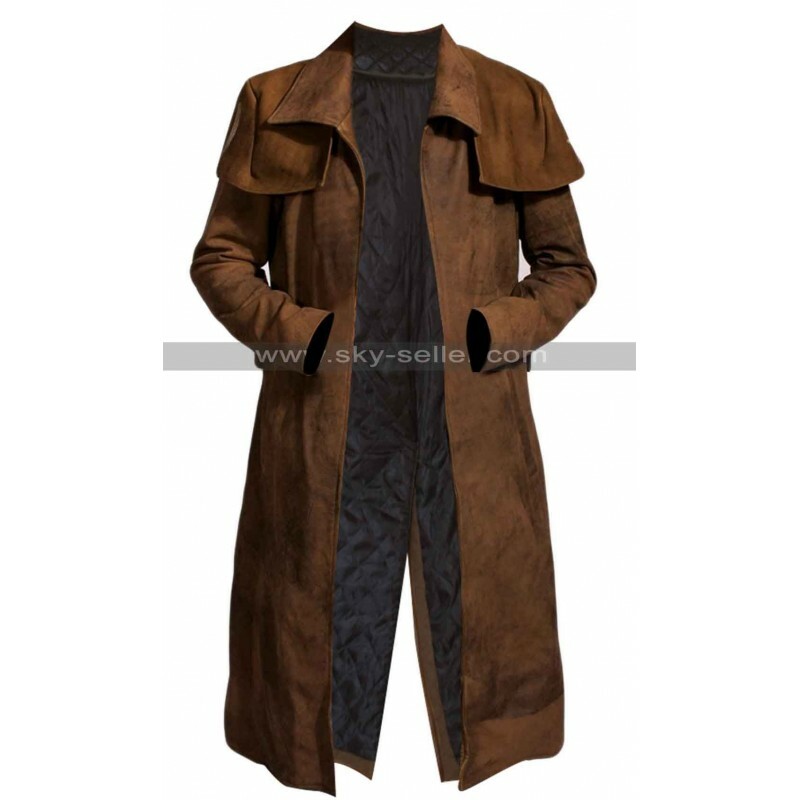 The finished stitching of this coat offers a flawless look and the full sleeves with full length give a full coverage as well.